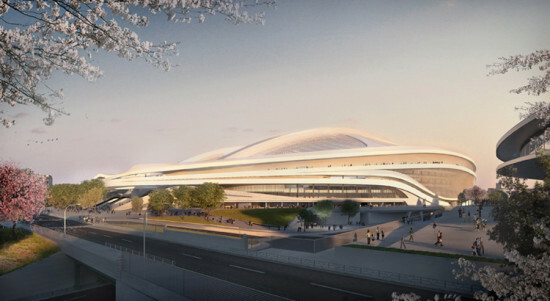 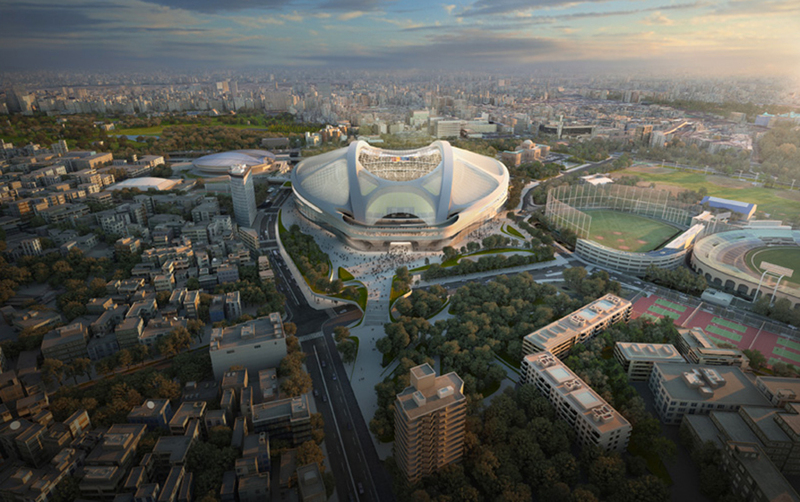 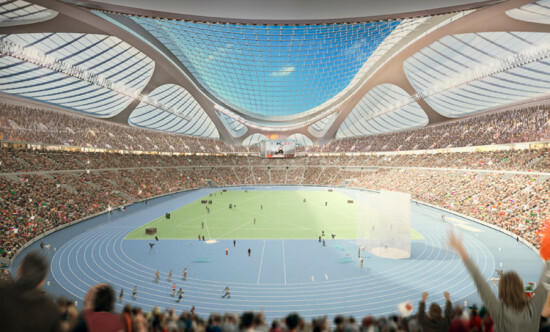 In an attempt to salvage the now-scrubbed project, Zaha Hadid has released a new video in defense of her firm’s design for the 2020 Tokyo Olympics Stadium. The film presents a robust—albeit familiar—argument for the reinstatement of the building. 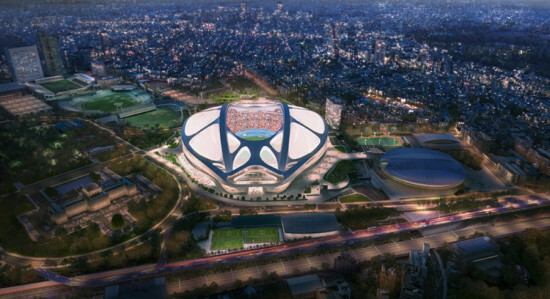 Once the bona fides of the project team (which includes Arup Sports) are revisited and a sensitivity to Japanese culture is declared, the oblique blame game begins. Citing the substantial investment that’s already been made in developing the project, Team Hadid suggests that the construction bidding process be restarted, in an attempt to reduce the estimated $2-billion-plus cost to erect the stadium. 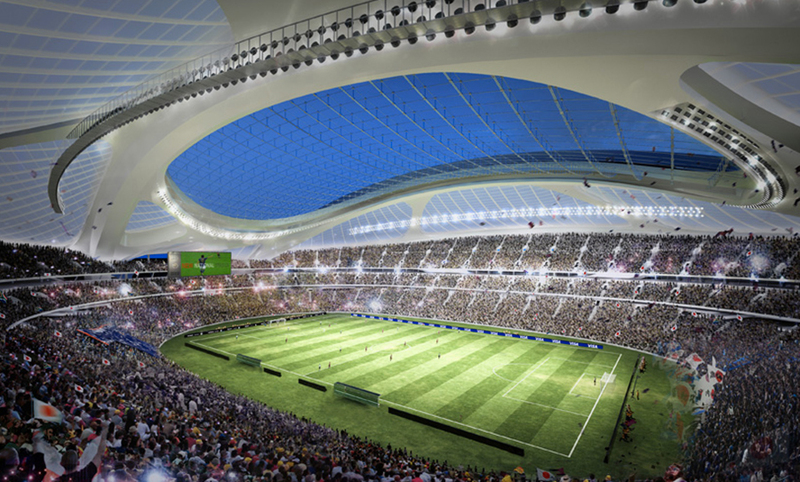 So far, there has not been a response to the video from Olympics officials.